With an estimated growth rate of nearly 15% and over 430,000 new job opens over the next ten years (more than any other career field), the job outlook for registered nurses couldn't look better. 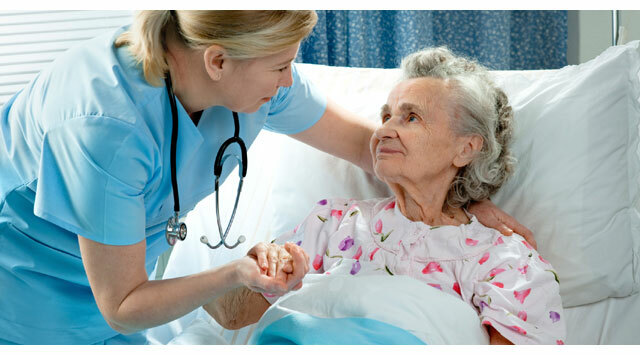 Due to a expanding population of elderly patients, new advances in medical technology, and an increased focus on preventive care, the demand for registered nurses is predicted to be strong for quite some time to come. The minimum educational requirement for becoming a registered nurse is a two-year associate's degree in nursing, although these days most students earn a four-year bachelor's of science in nursing (BSN) as it provides for greater career opportunities. For those seeking advanced nursing positions, such as nurse anesthetist or nurse practitioner, a master's degree in nursing is required. Once a degree is earned state licensing exams must be pasted before becoming a registered nurse. Just everything in our world relies on digital and computer technology. And digital and computer technology rely on application ans systems software developers. Hence, according to the transitive property of equality, we all rely on software developers. In short, our world wouldn't exist without software developers – they're absolutely essential to our technology driven economy and our way of life. Demand for new and better technologies is driving up the demand (and pay) for applications developers, and the demand for systems developers isn't far behind. A bachelor's degree in software engineering, computer science or programming is usually the minimum requirement to launch a career in software development – and more and more students are now graduating with master's degrees. Whatever your degree, it's imperative that you have strong background and experience in programming. 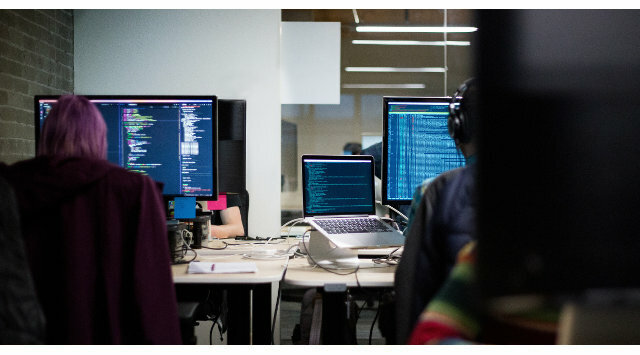 Software developers are also required to keep up to date on the latest technologies, programming techniques and tools – so they're constantly learning. Becoming a successful developer is not easy feat, but they're also some of the highest paid professionals in the world. Even though accounting and auditing isn't the fastest growing field on the list of top 10 careers, it's one of the most stable and provides a lot of career opportunity. Accounting has been coined, “the language of business”, and that's not far from the truth. Every organization, entity, or corporation employs accountants, or relies on an accounting or auditing firm. 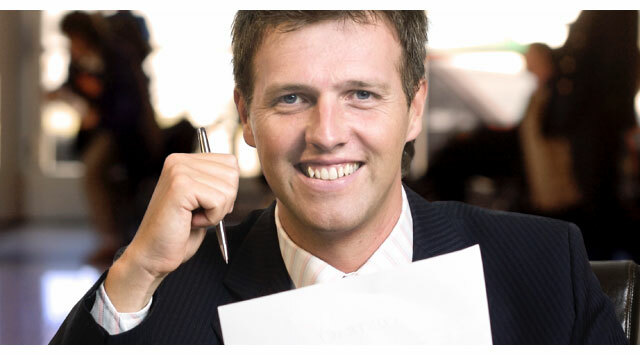 Accountants manages and keep track of money – the life blood of business. Without accountants economy, commerce and business would not function. Accounting is not a new or glamorous career, but it's stable and will continue to grow at a steady rate over the next decade. One of the perks of a career in accounting are the career opportunities that follow those with a solid understanding of accounting and auditing. Many accountants and auditors will eventually take management and executives positions – including controller, CFO or CEO – with the corporations they consult or work for. 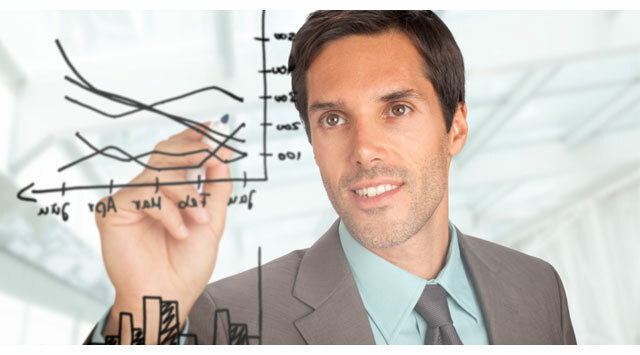 The minimum requirement for entry-level accounting positions is a bachelor's degree. However, a master's degree is quickly becoming the standard for anyone who wants to go anywhere in accounting. In order to become a CPA a master's degree in accounting is required, and most corporations, auditing companies and big 5 accounting firms will only consider accountants with both a master's degree and CPA credential. Market research analysts work behind the scenes studying local, regional, or national market conditions to develop mission critical reports to support product sales and service offerings. Specifically, they focus understanding what types of products people want, which people with buy which products, and for how much. With a estimated growth rate of over 40% through the next ten years, there aren't many careers with better employment opportunity. The standard requirement to get started as a marketing specialist or market research analysis is a bachelor's degree in a relevant field. However, a master's degree or MBA is typically preferred. Among market research analysts, undergraduate degrees in mathematics, statistics, or computer science are the norm. However, many have educational backgrounds in business, communications, economics, or a social science. Top research positions and management positions often require a graduate degree (master's, MBA or PhD). There has always been a strong market for skilled financial advisors, but the demand today is greater than ever – and it's only going to increase over time. The estimated growth rate for personal financial advisors is estimated at 15% over the next ten years – more than 100% greater than the average for all occupations. Insecurity in financial markets and pension funds, an aging population, and retirement and social security hysteria are driving consumers to seek the financial expertise of qualified personal financial advisors and planners. While most new personal financial advisors start off making around $50,000 a year, professionals with a large clientele can make well into the six digits. While there isn't a required educational path, most personal financial planners have a bachelor's degree in finance or a related field. The most important thing is that the degree prepare students so that they understand financial matters. Some employers offer on-the-job training, but most prefer that applicants have a bachelor's degree. Many financial planners earn the Certified Financial Planner (CFA) designation which requires a bachelor's degree and at least three years of work experience. The CFA adds quite a bit to a planners credibility and many firms now require that their planner earn the CFA designation. As baby boomers come of age (grow old) the demand for healthcare services, physical therapy in particular, will increase. While the need for physical therapists is predicted to grow faster than the average for all occupations, the demand for physical therapist assistants is predicted to skyrocket. The demand for physical therapist's assistants is projected to grow by 31% over the next ten years – over four times as fast as the average growth for all occupations during the same time period. 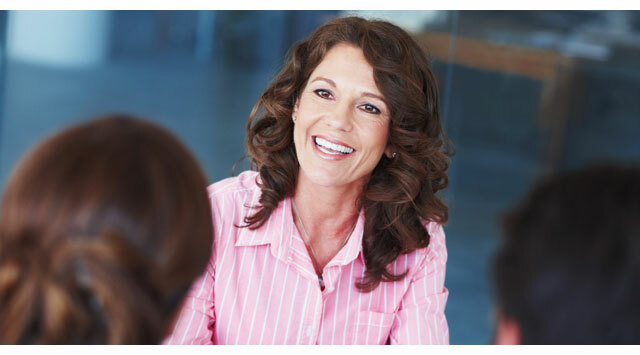 Physical therapist's assistants aren't licensed physical therapists but they are highly skilled. And while they earn about $30,000 a year less than full-fledged physical therapists, they can launch their career with a two-year associate's degree where physical therapists are required to have a doctoral degree. To become a physical therapist's assistant students should complete an education program accredited through the Commission on Accreditation in Physical Therapy Education. The job outlook for network administrators couldn't be brighter. As corporations and organization become increasing dependent on their computer networks, information security, network reliability, speed, and efficiency have become critical to everyday and ongoing operations. As such, network administrators – the highly skilled technology professionals that support computer networks – are in high demand. Growth in computer network administrator jobs is predicted to grow by nearly 6% over the next decade, ensuring plenty of career opportunity for those with the education and expertise in computer networks. While some network administrators are self-taught geniuses, the majority have received a formal education in computer networking, network administration, computer science or related field of study. Given the complexities of modern computer networks and ongoing advances in technology, earning a bachelor's or master's degree is typically a entry-level qualification for this career. Corporations worldwide depend on complex and ever sophisticated computer systems to support mission critical business processes. Computer systems analysts are tasked with the job of analyzing, updating and improving an organizations computer systems so they operate more effectively and efficiently. Unlike network administrators who focus almost exclusively on information technology, computer systems analysts must also be familiar with a corporations business needs. While a bachelor's degree in computer science, or a computer-related field, is the typical path to becoming a computer systems analyst, it's not always required. Computer systems analyst will often pursue an advanced degree in business (e.g., MBA) and/or take course in business with an emphasis in information systems. As computer systems and technologies are constantly changing, computer systems analysts are required to consistently gain new skills and knowledge. The horizon is bright for the entire dental industry. Not only is demand growing for dental hygienists, its growing for dentists, dental assistants and those professionals associated with the dental industry. Overall job growth in the industry is projected to grow from 21% to 31% over the next decade – with demand for dental hygienists project to grow by an incredible 38% during the same time period. 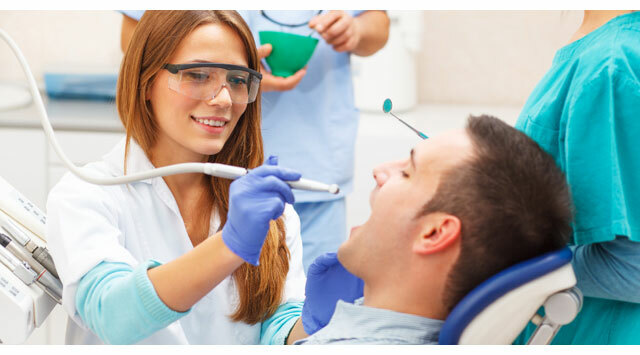 So why did we pick dental hygienist to be among our selection of top careers? With an average annual salary of $61,000 to $89,000 a year, dental hygienists make almost twice as much as dental assistants, it costs much less to become a dental hygienist than a full-fledged dentist, and you can become a dental hygienist with just two years of schooling – a winning combination in our book. In addition, it's the fastest growing field within the dental industry. To become a dental hygienist typically requires an associate degree in dental hygiene and licensure from the American Dental Hygienists' Association. When most of us think of a veterinarian, we envision a doctor treating dogs, cats and a large variety of domestic pets. However, veterinarians do much more. They inspect livestock, protect of food supply from disease, help promote public health, and of course they create healthier pets for the millions of American who love their pets. In fact, the projected growth rate in jobs of 19% for veterinarians reflect just how much American's love having pets. More American's are buying pets than ever before and more are now willing to invest in the long-term health of their pets. Advances in medical technology for animals – including organ transplants and cancer treatments – is also contributing to job growth within the field. While the median salary for veterinarians is roughly $90,000 a year, but some of the most successful can earn over $140,000 a year. The highest paid Vets often work with government, universities and in research. However, to become a veterinarian requires quite a bit of schooling. 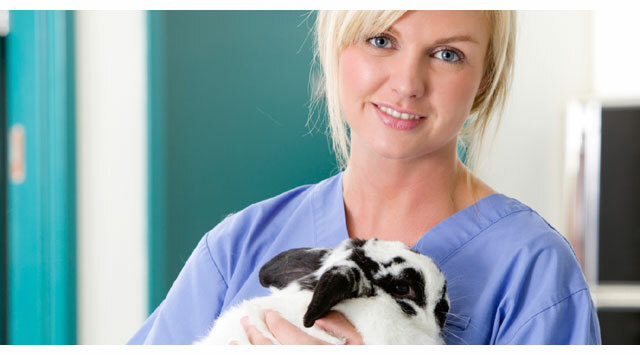 The minimum requirement for becoming a veterinarian is to earn a Doctor of Veterinary Medicine (D.V.M.) degree from an accredited veterinary medicine school. Audiologist $75,900 A B Bachelor's and Aud.D. Biomedical Engineer $88,000 A A A.S., B.S. Clergy $47,100 A A M. Div. Dentist $158,100 B A B.S. and D.D.S. Engineer $92,200 B B+ B.S., M.S. Fundraiser $55,600 A A B.A. Hairstylist/Cosmetologist $24,900 A B None. Short training. Health Policy Specialist $77,000 A B None. Short training. Home Health Aide $23,200 B B None. Short training. Investment Banker $270,000 B B Bachelor's or M.B.A. Librarian $58,500 A B B.A., M.L.S. Management Consultant $140,000 B B Bachelor's and/or M.B.A. Mediator $60,700 A B M.A. or J.D. typical. Optometrist $110,300 A B B.A. and O.D. Pharmacist $124,200 A B Pharm. D.
Physical Therapist $86,900 A C M.S./Doctoral typical. Physical Therapist Aide $25,700 B B None. Short training. Physician Assistant $104,900 A A B.S. Professor $86,000 A B B.A. and Ph.D.
School Psychologist $75,100 A B B.A. and M.A. Security System Technician $45,700 B A None. Short training.